Bazinga! 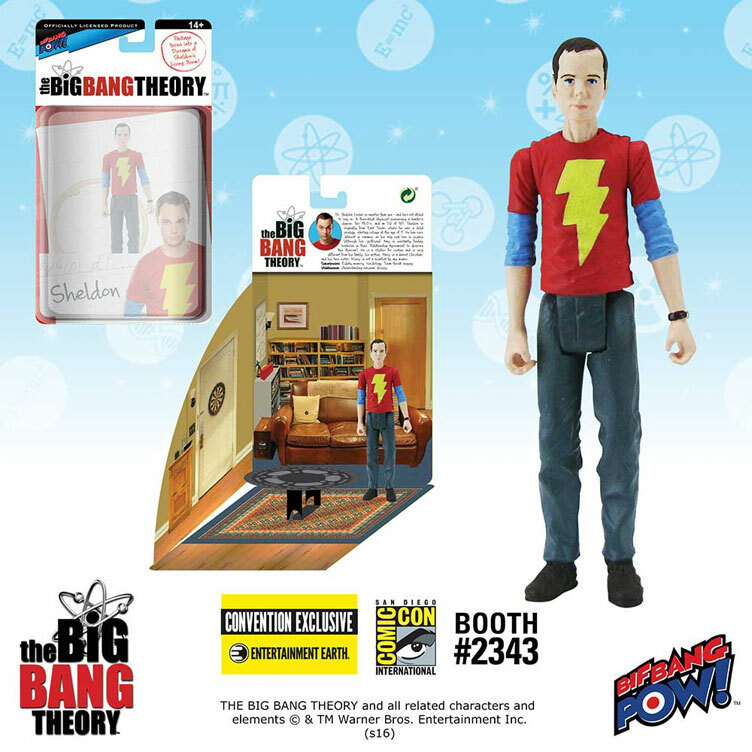 For all of you Big Bang Theory fans who’re planning on hitting up this year’s San Diego Comic-Con show, check out these Entertainment Earth Convention Exclusive Sheldon Cooper Action Figures from Bif Bang Pow! 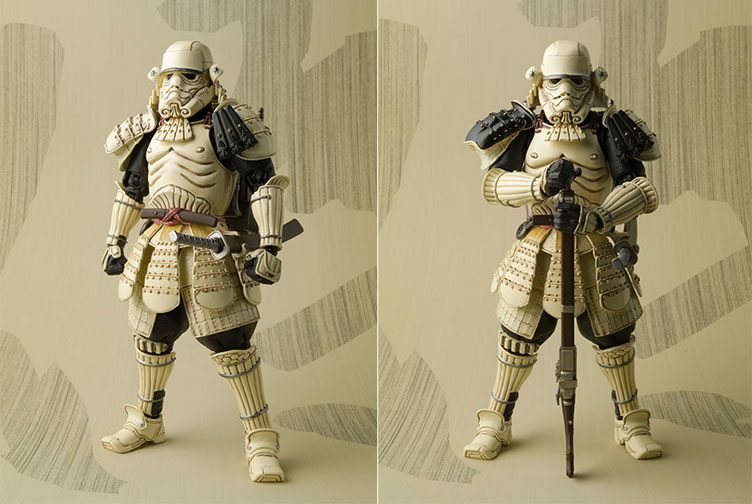 that have popped up. 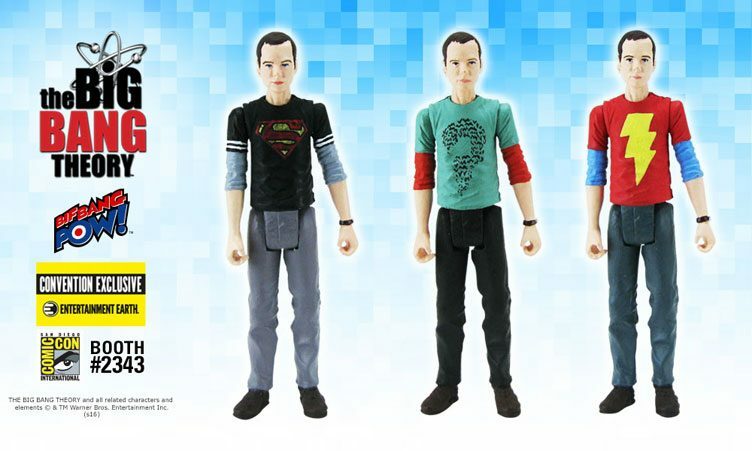 Featuring three different versions of Sheldon dressed up in superhero tees that he’s worn on the show, these 3 3/4 inch convention exclusive collectible figures include your favorite TV braniac in Superman, Shazam and Riddler T-shirts with his infamous long sleeve tee worn underneath, plus trademark pants and shoes to complete the look. 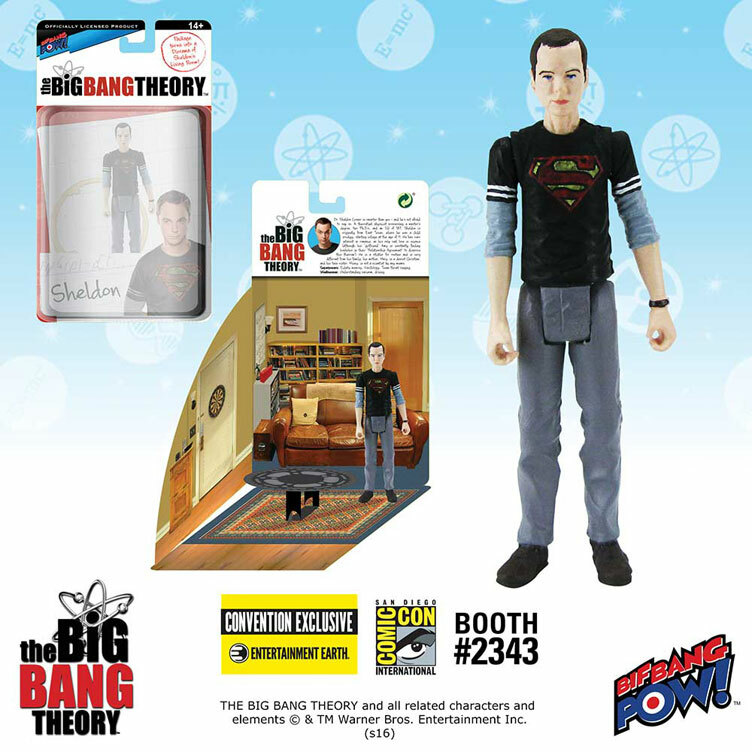 Each figure also comes equipped with special packaging with a pop-out diorama of Sheldon’s apartment so you can put him on display as seen on TV. 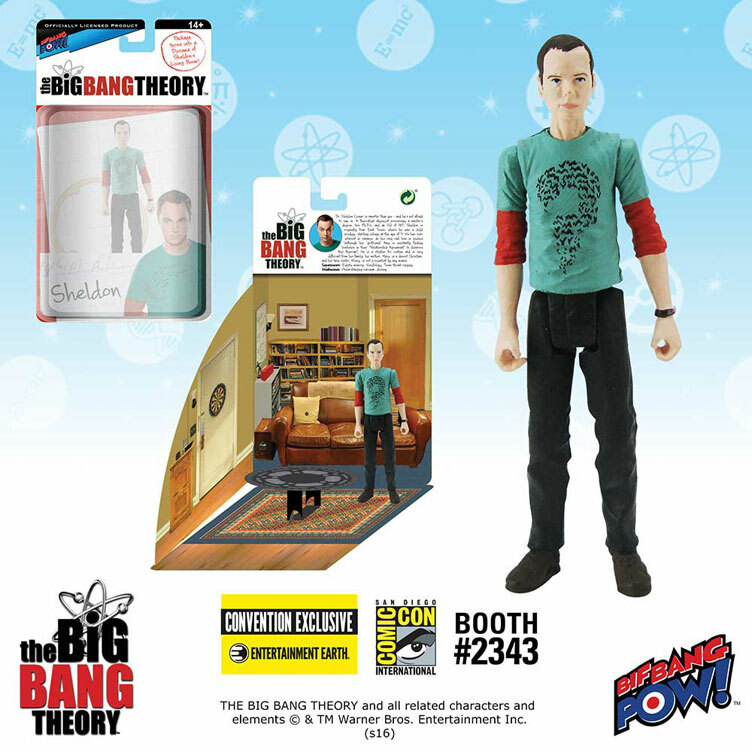 Take a closer look at all three Big Bang Theory Sheldon Action Figures from Bif Bang Pow! 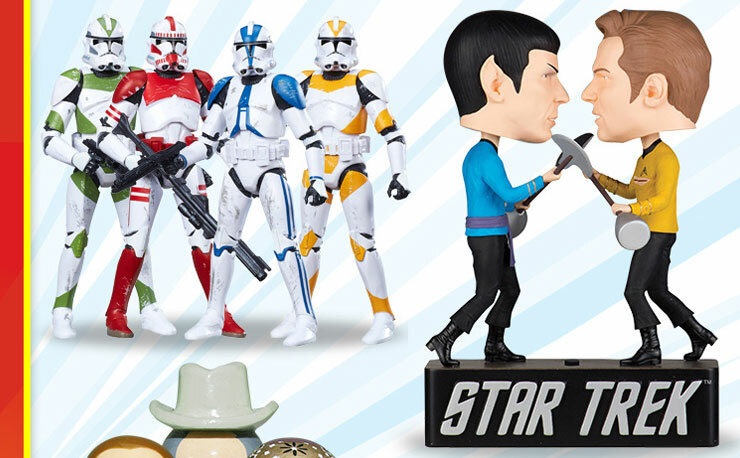 which will be sold during San Diego Comic-Con 2016 at Entertainment Earth Booth #2343, with the remaining figures available for pre-order via the links below (to be shipped in August 2016). 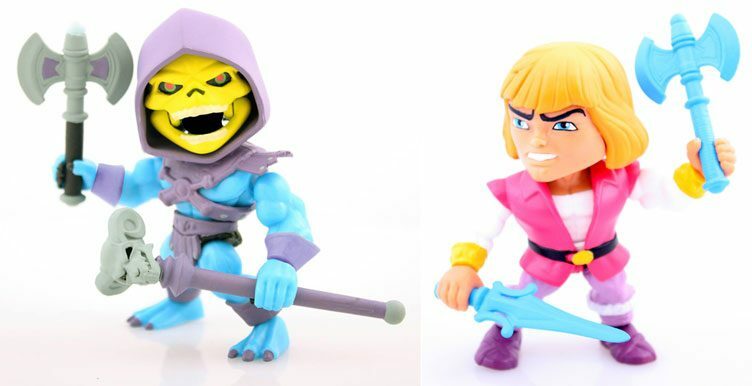 Click here for more action figures and toy collectibles from Bif Bang Pow! 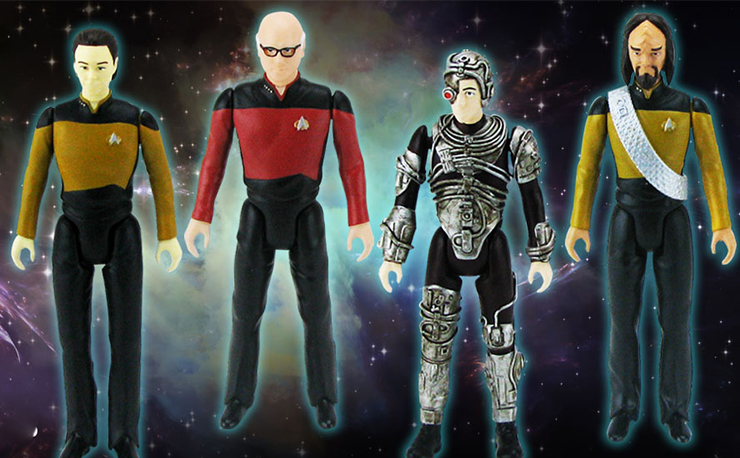 The Big Bang Theory / Star Trek: The Next Generation 3 3/4-Inch Figures Set (Convention Exclusive) by Bif Bang Pow! 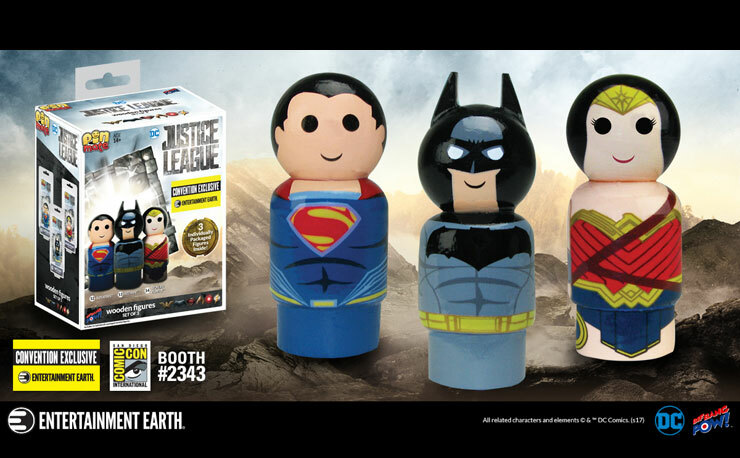 Justice League Pin Mate Wooden Figure Set of 3 (SDCC 2017 Exclusive) by Bif Bang Pow! 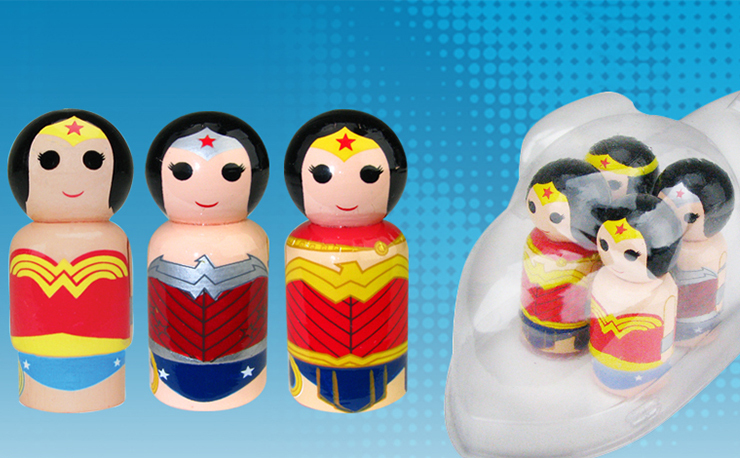 Invisible Jet with Wonder Woman Evolution Pin Mate Wooden Figure Set (Convention Exclusive) by Bif Bang Pow!